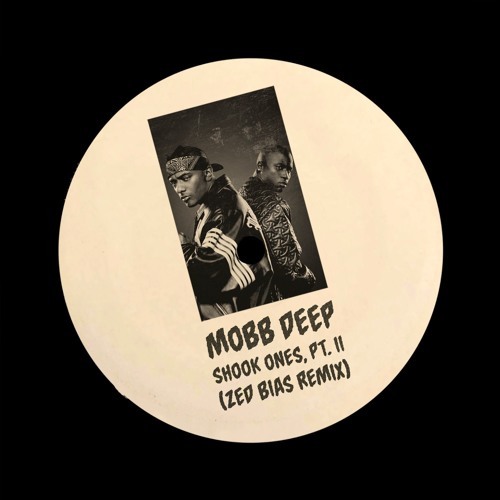 This little free number from Dubai based 264 Records comes in the shape of a cheekily stitched together 160bpm Mobb Deep edit by Zed Bias (@zedbiasakamaddslinky), @nasrawi and @essarai. The 264 Cru often hosts collab workshops with their travelling guests and local producers to help them grow and develop. A few months back another freebie was born out of a similar collaboration between Jarreau Vandal (@jarreauvandal) and AELI (@aelimusic), whom released his debut album on 264 Records early last year. These collab sessions were the inspiration to create the forthcoming "Late Future Calls Remixed" a new EP soon to drop on 264 Records July, 6th featuring remixes by some international heavy hitters as well as local Dubai producers.